Under Australian law there are numerous visa cancellation and visa refusal powers for refusing or cancelling Australian visas. It is important for those who are in danger of their visas being cancelled or refused to act quickly. At Phillip Silver and Associates, we understand this urgency and will work with you to ensure your visa status is secured. 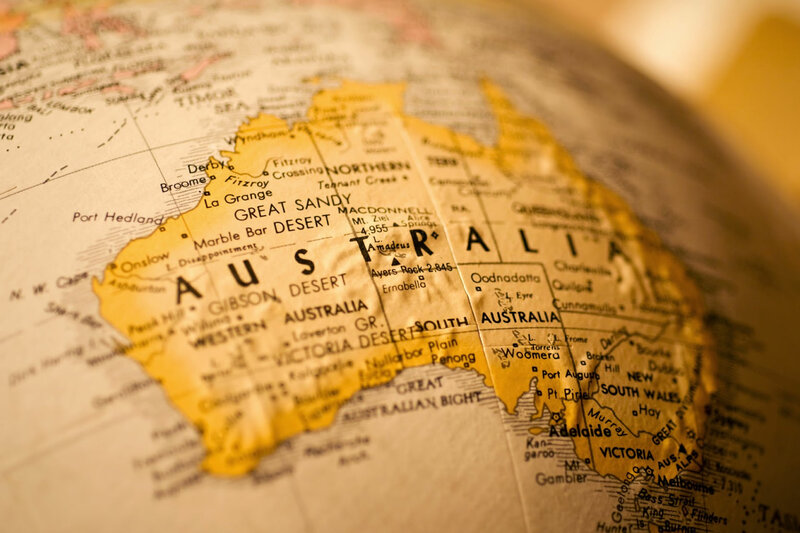 In the case of visa cancellations and refusals, the affected person may in many instances apply to the Migration Review Tribunal, Refugee Review Tribunal and to the Federal Court of Australia for a review of the cancellation or refusal decision. Time frames for review of a visa cancellation or refusal decision are often very time limited and it is essential to lodge a review application or appeal within stipulated time frames. Phillips Silver and Associates are unique, we have had a significant volume of experience with this process and are highly qualified to assist you in the area of a visa cancellation or refusal. Very few firms in Sydney have comparable experience to our team, so you can feel confident when employing our services that our expertise in this area is unmatched. It is also important to seek legal advice if your visa has been cancelled or refused, or is being considered for cancellation or refusal as this may be your only opportunity to overturn the decision. Please contact us as soon as possible to discuss any visa cancellations and refusals. The more time we have to work on your case, the greater the opportunity we have to help.